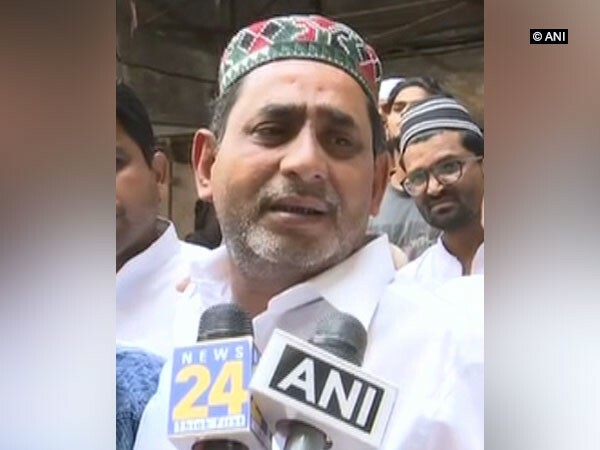 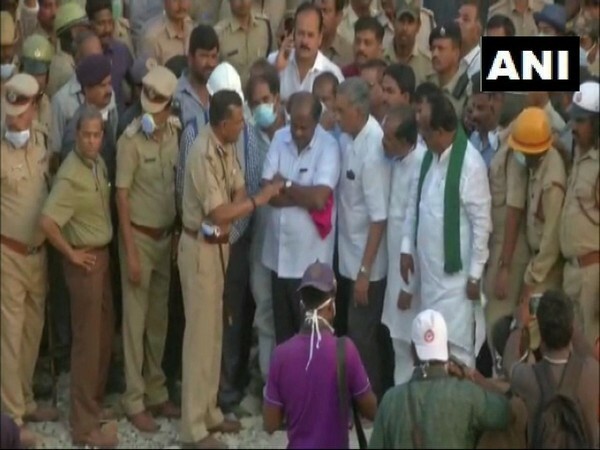 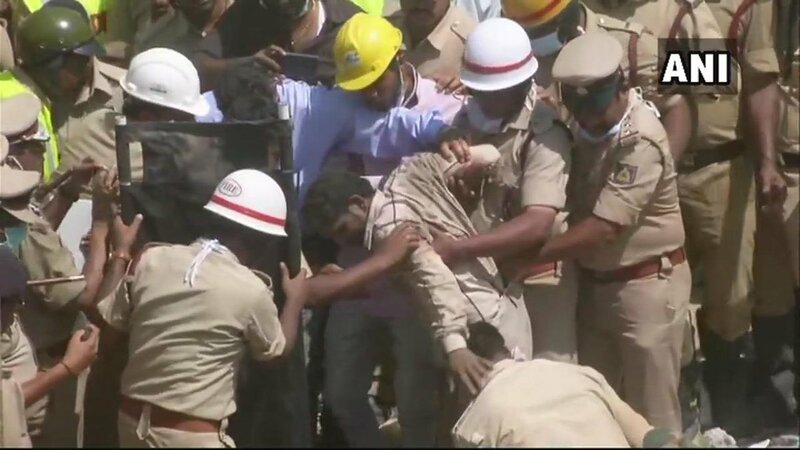 Dharwad (Karnataka) [India], Mar 23 (ANI): The Karnataka government on Saturday suspended seven corporation officials for negligence in connection with the under-construction building which collapsed here on Tuesday and claimed 15 lives. 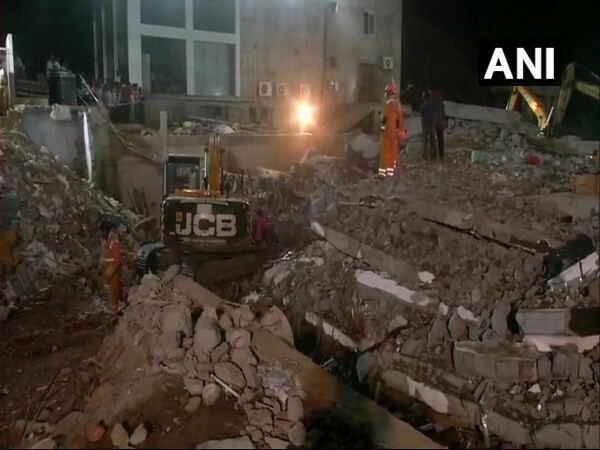 Dharwad (Karnataka) [India], Mar 23 (ANI): At least 15 people have lost their lives due to the collapse of an under-construction building here on Tuesday, officials said on Friday. 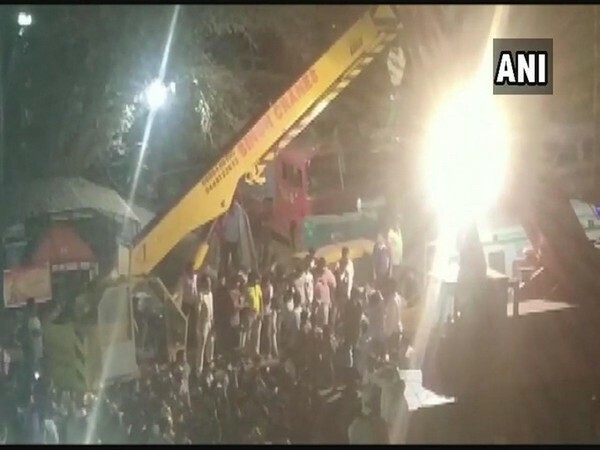 Dharwad (Karnataka) [India], Mar 22 (ANI): A couple was rescued on Friday after being trapped for 70 hours under the debris of a collapsed under-construction building in Karnataka's Dharwad. 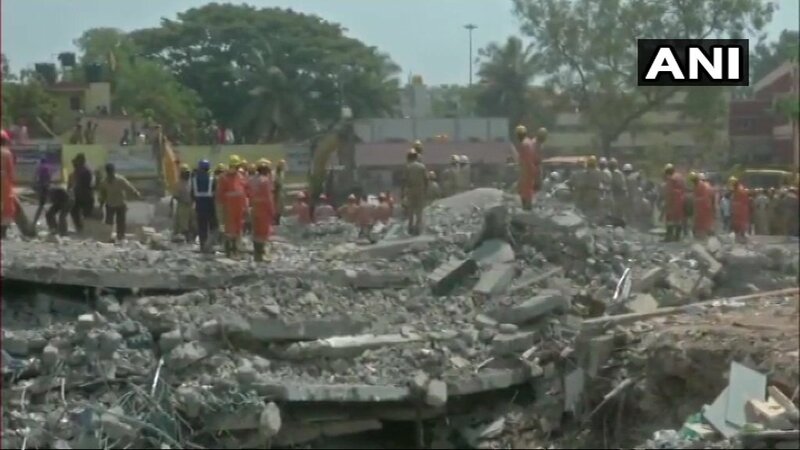 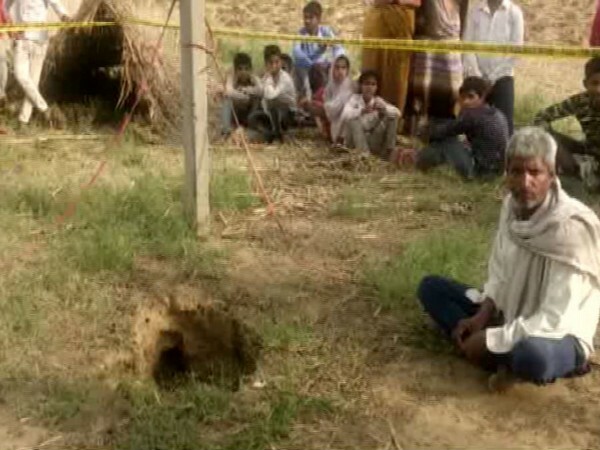 Pune (Maharashtra) [India], Mar 22 (ANI): A National Disaster Response Force (NDRF) diving team on Friday recovered the body of a 22-year-old man who was drowned in Bhama River in Maharashtra. 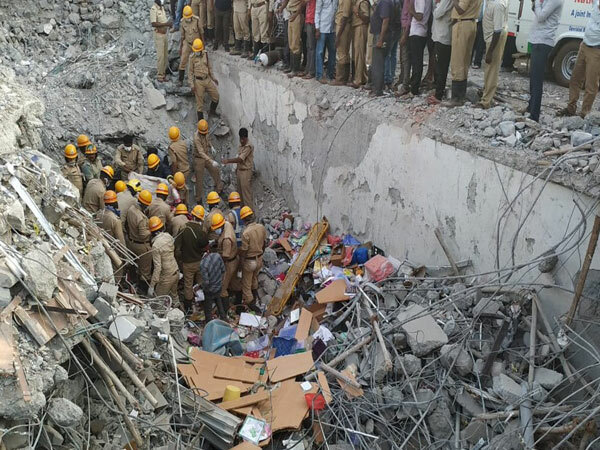 Dharwad (Karnataka) [India], Mar 22 (ANI): The Dharwad building collapse death toll mounted to 14 on Friday after one more body was found from the debris as the rescue operation continued for the fourth consecutive day.